I'm interested in a boot! Are you ready for your own boot? 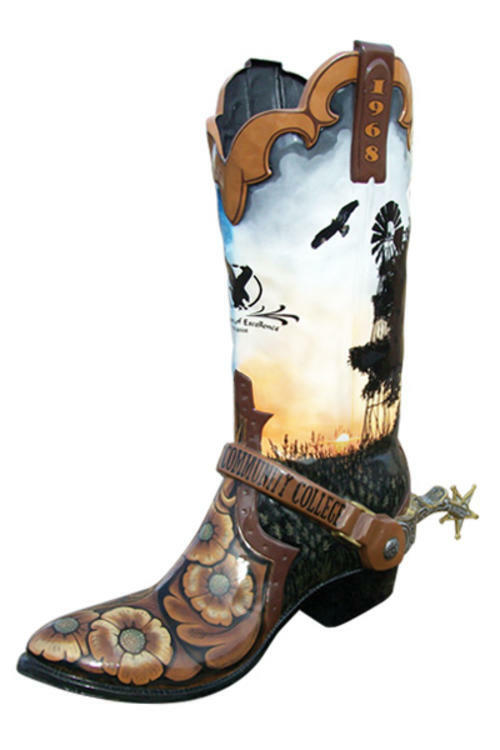 Now check out the artists for your new boot!